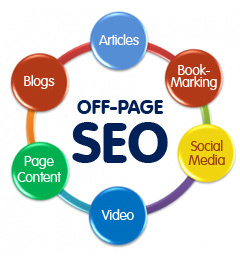 SubmitEdge has been offering top notch SEO, online marketing and social media services for years now. With its relentless service and experienced know how, it has been able to create a unique reputation for itself. Whether it is backlink building or robust content marketing, there is nothing that the firm cannot do well. With SEO gaining importance, SubmitEdge has only raised the bar of excellence higher. 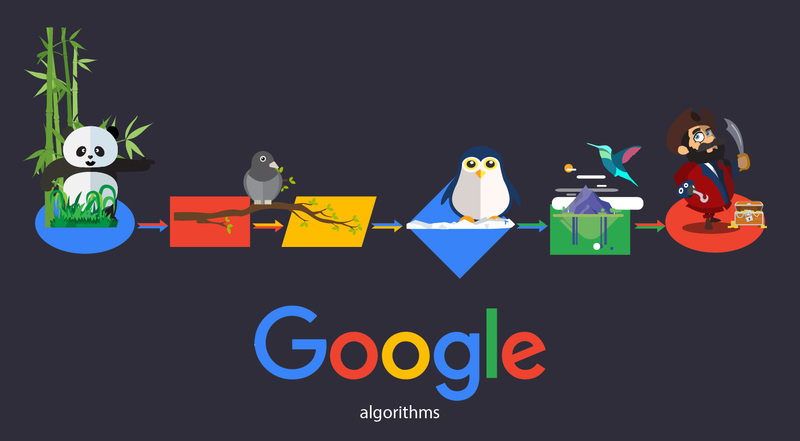 It is dedicated to producing the best results for businesses and contributing to the growth of pragmatic SEO measures. Thousands of customers trust SubmitEdge and acknowledge its excellence. If you are one of them, here is the chance for you to show some love. With this unique referral program, SubmitEdge aims to help its customers take advantage of its exceptional online services. Whether you had engaged multiple services or benefited from just a single one, now earn some bucks by just recommending the firm to your friends. 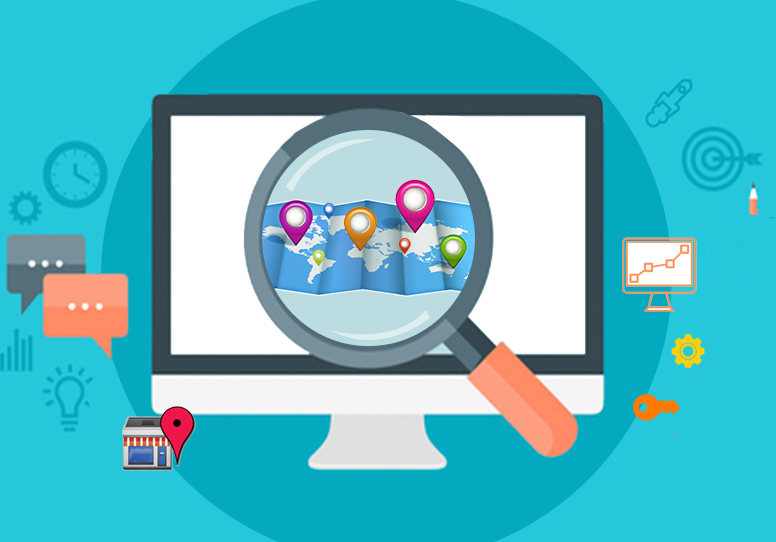 There are millions of sites and website owners out there looking for professional SEO vendors. Chances are you know someone who needs online services like the ones SubmitEdge provides. Take this opportunity to recommend the finest SEO firm and spread the good. Regardless of whether one has a small business website or a blog that needs visibility, SubmitEdge’s repertoire of packages covers them all. 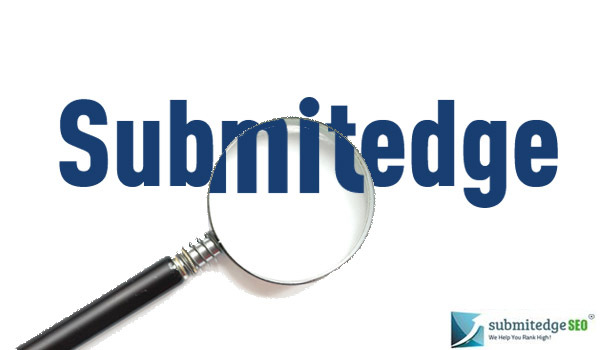 If you know someone who can benefit, send them to SubmitEdge. Not only will they be thanking you for the worthy recommendation, but you earn your way through it in return. 1. You earn a flat 10% commission for every service availed as thanks to your reference. 2. A minimum balance of $10 is preferred to be eligible for the payout. 3. Once your reference places an order, you need to fill in some of their details to get verified quickly. Keep details like name of your referred customer, their email id and invoice no. 4. After the order is completed, the processing of your payment starts. It takes at least 10 days to process the payment and transfer it to your PayPal account. Another thing is that there is no limit on earning through referrals. You have the opportunity to earn as much as you can without any caps. With the referral program, you get to make extra bucks simply for spreading the word. Almost everyone uses SEO and online marketing services for their website. Professional services like SubmitEdge add and edge to the SEO efforts. The firm has been engaged in developing virtual campaigns for years now. The company believes in going the extra mile when producing results. The Referral program is a result of SubmitEdge’s dedication to its customers. It seeks to build lasting relationships that transcend business by providing ways for mutual benefit and ensuring goodwill with its customers. If you have experienced the SubmitEdge difference, pay it forward and enjoy the benefits yourself. The Referral Program is only one way you benefit when working with one of industry’s leading SEO provider.